CHESTER, NEW JERSEY, January 13, 2011. 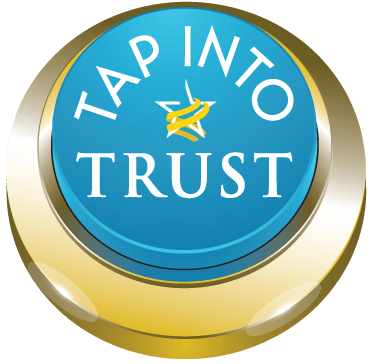 Trust Across America, dedicated to unraveling the complexities of trustworthy business behavior, has selected 2010’s Top 100 Thought Leaders in Trustworthy Business Behavior. These people collectively represent a group that can genuinely transform and reverse the cycle of mistrust in business. The full list of honorees can be found at www.trustacrossamerica.com/offerings-thought-leaders.shtml. The Top 100 Thought Leaders represents the culmination of two years of research. Trust Across America sought the counsel of and requested nominations for this honor from over 150 professionals across the nation. The list was narrowed through an extensive vetting process. As leaders of The Most Trustworthy Public Companies in America, ten CEOs were included in the list.